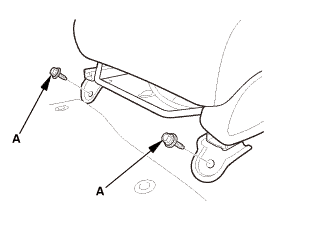 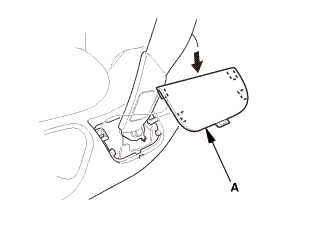 Before doing this procedure, raise the driver's seat all the way up, and position all the way rearward. 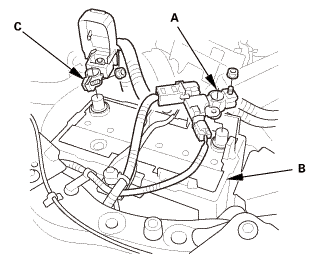 Disconnect the driver's seat position sensor connector on the driver's seat wire harness. 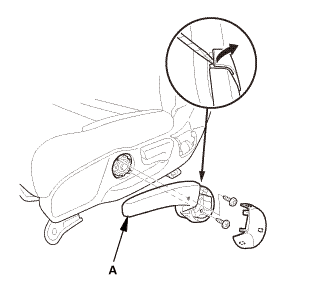 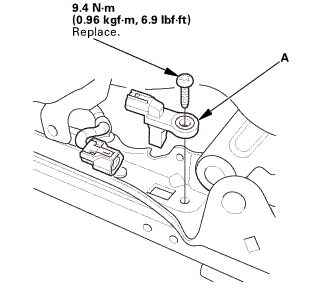 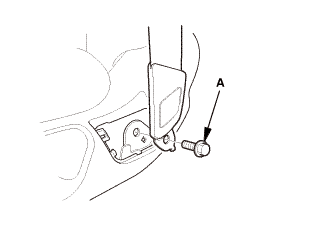 Remove the TORX bolt using a TORX T30 bit, then remove the driver's seat position sensor (A). 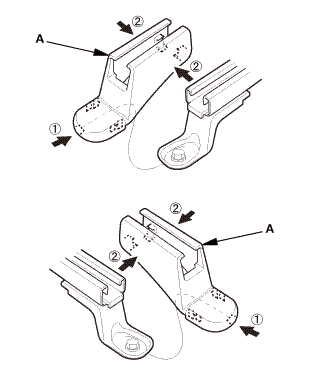 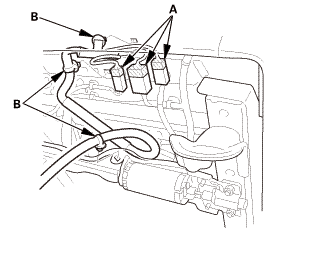 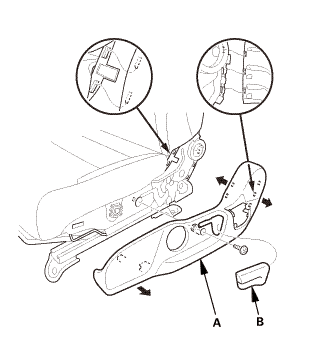 Be sure to install the harness so it is not pinched or interferes with other parts. 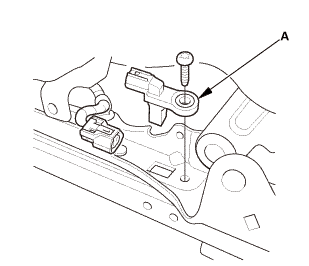 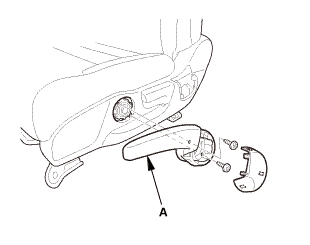 Check the driver's seat position sensor operation after the driver's seat position sensor replacement. 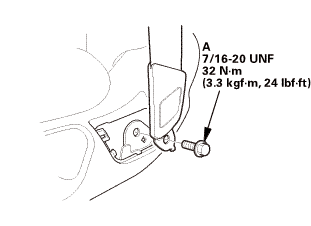 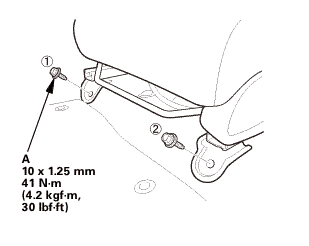 Install the driver's seat position sensor (A) with the new TORX bolt using a TORX T30 bit. 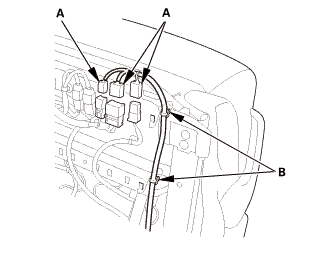 Connect the driver's seat position sensor connector on the driver's seat wire harness. 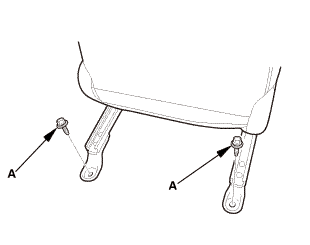 Make sure the driver's seat is in the full forward position. 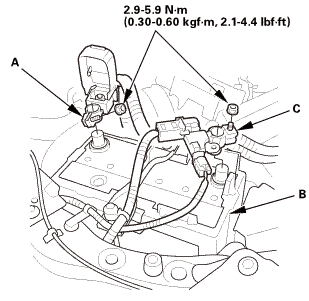 From the HDS Main Menu, select SRS, then Data List. 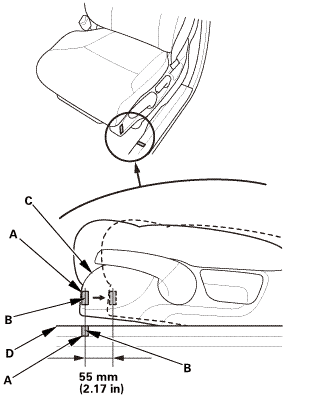 Using two pieces of tape (A), make alignment marks (B) on the recline cover (C) and the front door sill trim (D) as shown. 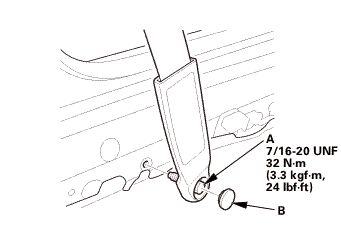 The driver's seat position sensor should read NEAR on the HDS. 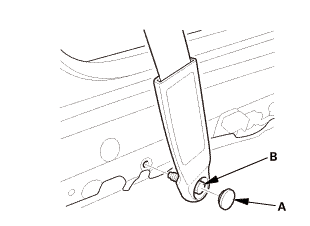 Move the seat back in small increments (about 5 mm, 0.20 in) until the driver's seat position sensor reads NOT NEAR. 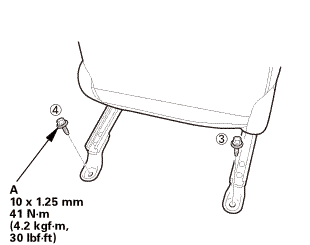 The seat should be about 55 mm (2.17 in) from the front. 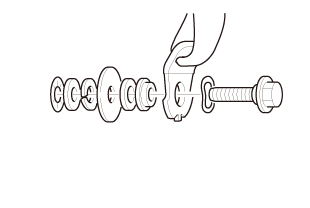 NOTE: It takes a few seconds for the HDS to display changes, so wait for about 5 seconds between each movement. 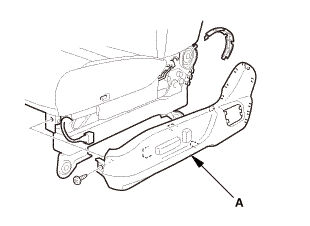 If the driver's seat position sensor data does not work as described above, check the driver's seat position sensor for damage, and replace parts as needed.